One of mankind’s oldest remedies, aspirin, which has references dating it’s use to at least the 4th century BC, has received another endorsement: cancer prevention. A recent study published in the highly respected British journal, The Lancet, indicates that low dose aspirin may play a role in the prevention of a variety of cancers. 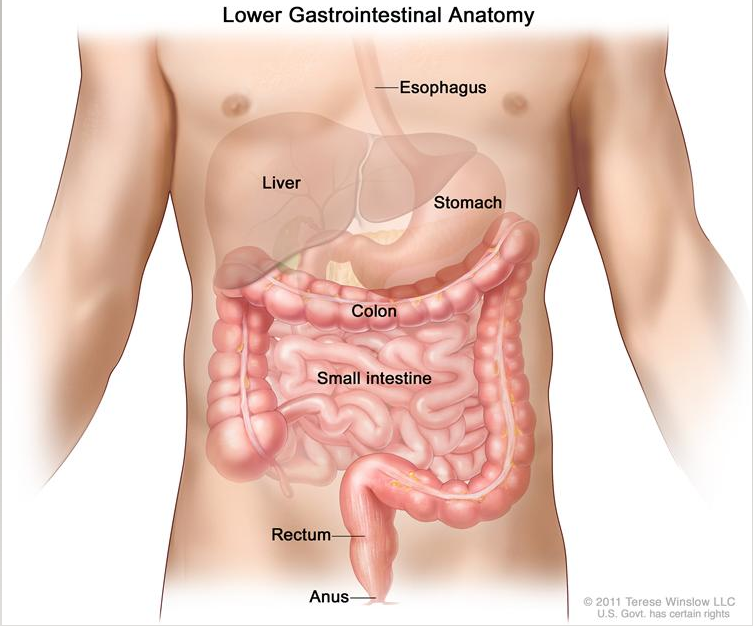 These include cancers of the esophagus, stomach, colon, pancreas, intestine, lung, and prostate. Now this new study shows that daily aspirin regimens of 5 years or more substantially reduce the risk of colorectal cancer. Researches found that this regimen reduced mortality from various cancers by 10 to 60%, depending upon the type of cancer. These findings occurred in a study of over 25,000 persons, which was initially undertaken to assess the protective effects of aspirin on heart and vascular disease. Researchers were quick to point out that the public should consult with their physician before embarking on an aspirin regimen, but do concede that the small risk of gastrointestinal (GI) bleeding is likely outweighed by the benefits in terms of cardiovascular disease prevention and now possible cancer prevention. The study followed patients for up to 20 years. Those followed for this length of time showed a reduction in cancer related death of 10% for prostate cancer, 30% for lung cancer, 40% for colorectal cancer and 60% for esophageal cancer. Again, doctors have cautioned patients not to be overly optimistic about this report, as some feel the claims made by this study are quite dramatic and require further analysis and investigation. Patients with a history of ulcers or other GI disorders such as ulcerative colitis, Crohn’s Disease, gastric or duodenal ulcers, as well bleeding disorders are strongly advised to seek medical guidance regarding any planned use of aspirin regimens. You are currently browsing the archives for the colon cancer category.